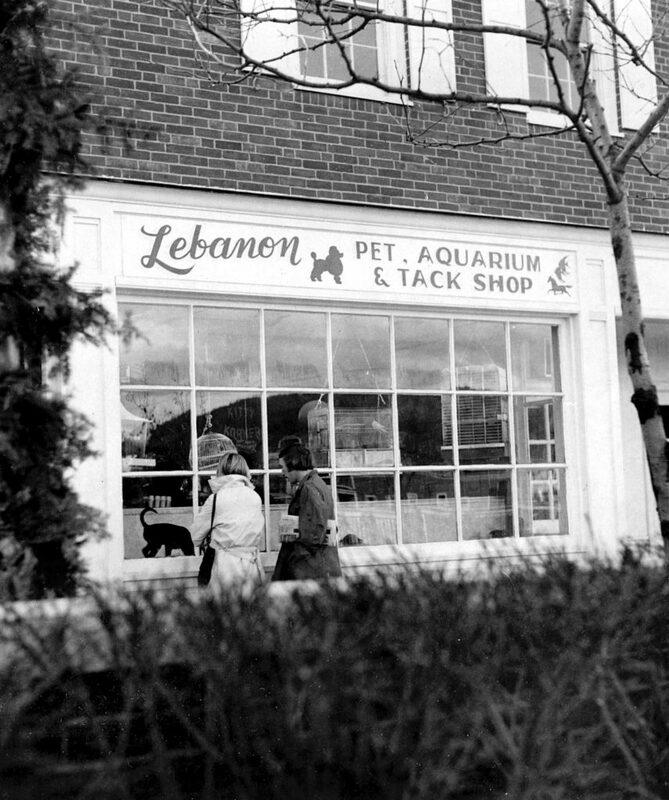 Lebanon Pet, Aquarium and Tack Shop on the Lebanon Mall in late 1975. Asian Superstore is in the location in 2018. (Valley News photograph) Copyright Valley News. May not be reprinted or used online without permission. Send requests to permission@vnews.com. 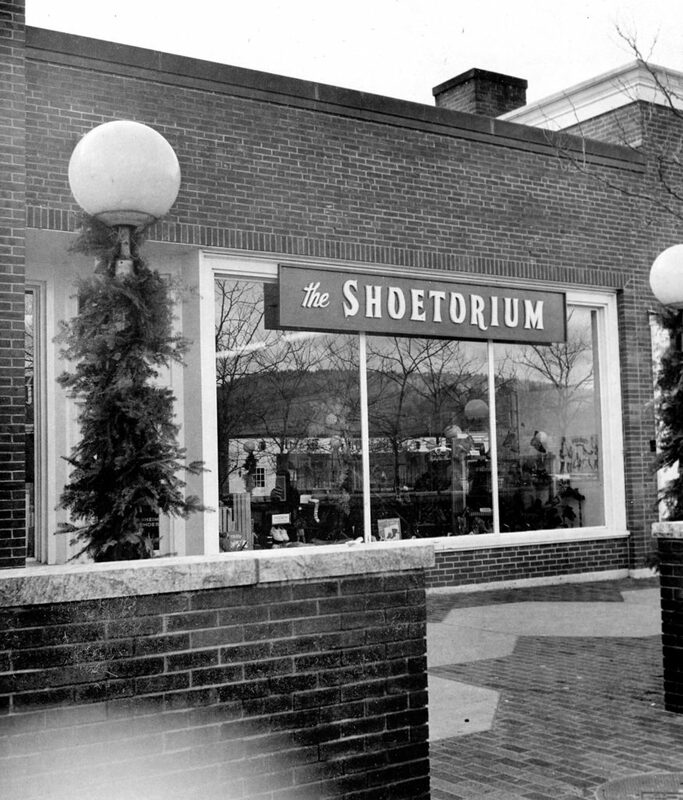 The Shoetorium on the Lebanon Mall in late 1975. City Center Ballet is in the location in 2018. (Valley News photograph) Copyright Valley News. May not be reprinted or used online without permission. Send requests to permission@vnews.com. 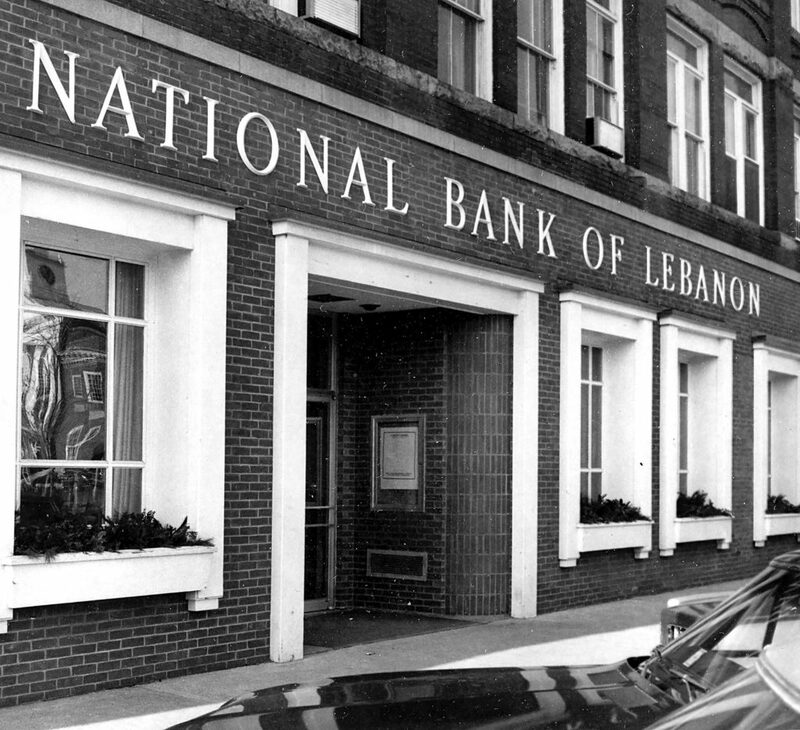 National Bank of Lebanon near the Lebanon Mall in late 1975. Citizens Bank is in the location in 2018. (Valley News photograph) Copyright Valley News. May not be reprinted or used online without permission. Send requests to permission@vnews.com. 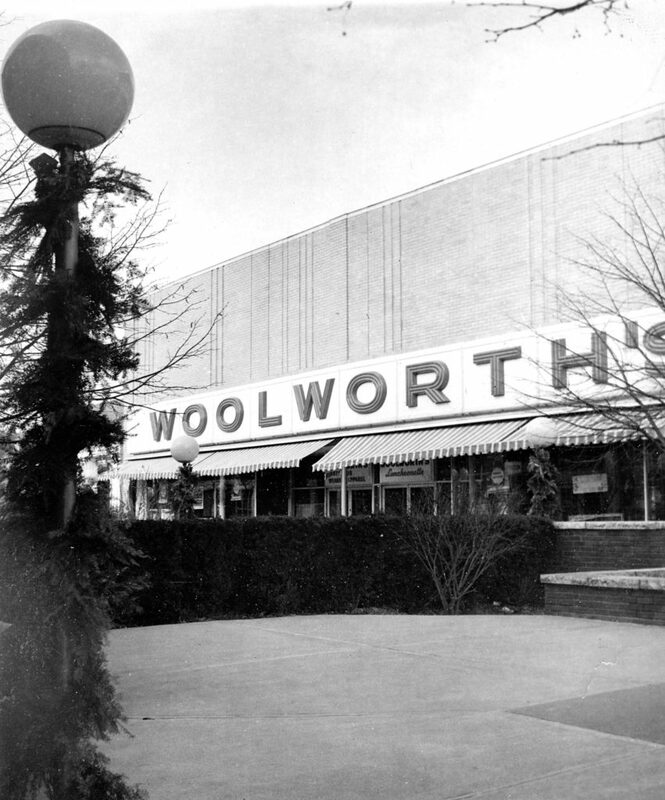 Woolworth's on the Lebanon Mall in late 1975. River Valley Community College's Lebanon Academic Center is in the location in 2018. (Valley News photograph) Copyright Valley News. May not be reprinted or used online without permission. Send requests to permission@vnews.com. 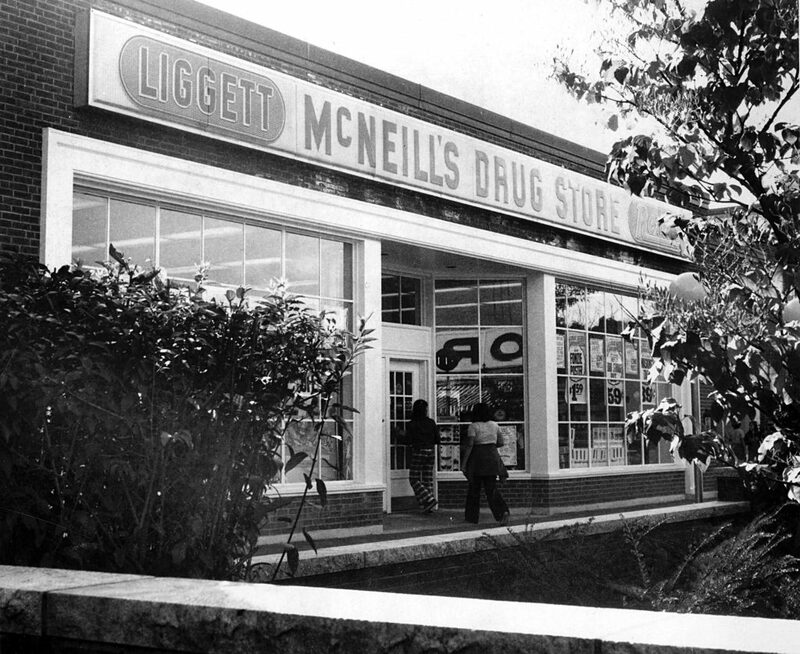 McNeill's Drug Store on the Lebanon Mall in late 1975. Omer & Bob's is in the location in 2018. (Valley News photograph) Copyright Valley News. May not be reprinted or used online without permission. Send requests to permission@vnews.com. 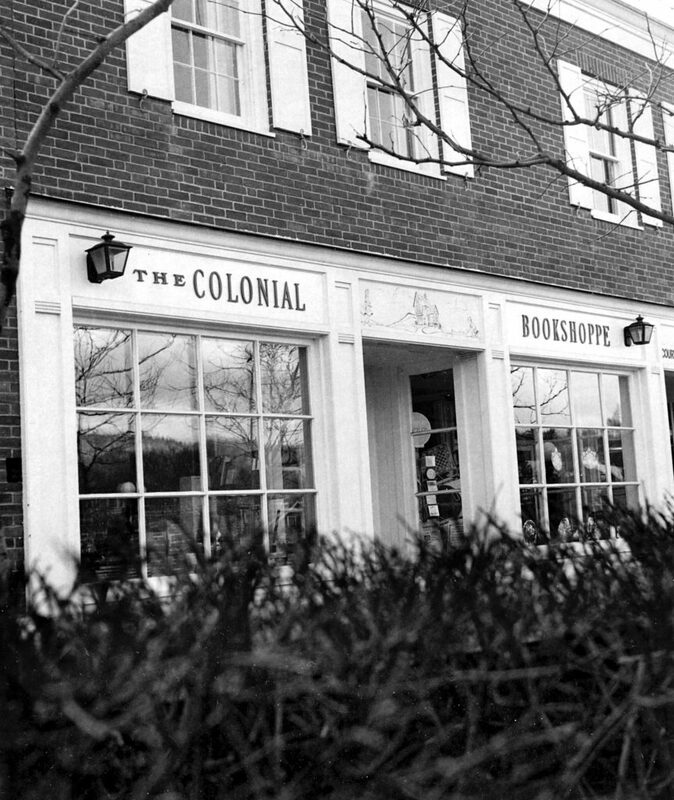 The Colonial Bookshoppe on the Lebanon Mall in late 1975. Eyeglass Outlet is in the location in 2018. (Valley News photograph) Copyright Valley News. May not be reprinted or used online without permission. Send requests to permission@vnews.com.